When a man follows the principles of biblical manhood, those around him benefit from his leadership and care. Kingdom Man challenges and equips men to fully understand their position under God as well as their position over what God has given them. 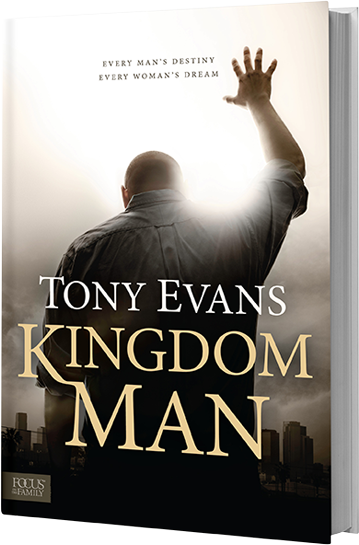 GET YOUR COPY OF KINGDOM MAN TODAY!